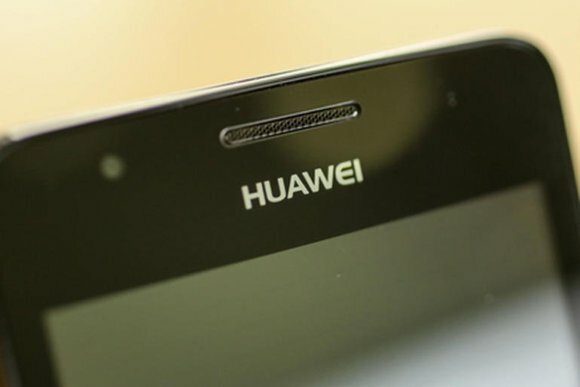 Chinese manufacturer Huawei saw its smartphone revenue increase by around 33% to over $11.8 billion last year, according to a Reuters report, which cited an internal memo from Richard Yu, the head of the company’s consumer business. Huawei shipped around 75 million smartphones in 2014, up 40 percent year-on-year, but less than the previously stated sales target of 80 million units. According to a Wall Street Journal report, outside of the home market, smartphone sales were strongest in the Middle East, northern Latin America, and Southeast Asia. However, the company is facing intense competition from fellow Chinese smartphone player Xiaomi, which became the world’s third largest smartphone manufacturer in Q3 last year. The Reuters report notes that the Beijing-based company had set a sales target of 60 million for the year 2014, which is over three times compared to its 2013 sales of 18.7 million. Xiaomi also recently became the world’s most valuable tech startup.